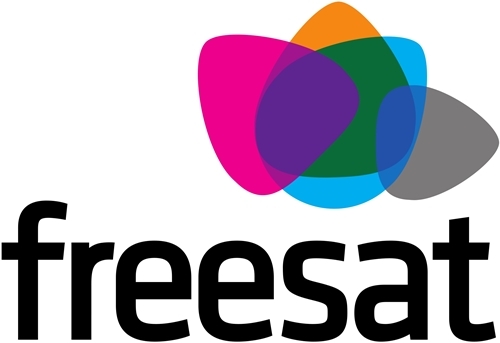 Virgin Radio will be the first commercial radio broadcaster to add its stations to the recently launched Freesat platform. The broadcaster, which is being bought by the Times of India Group from SMG for £53.2m, will add its flagship station along with stablemates Virgin Classic Rock and Virgin Xtreme next month. The stations will be rebranded once the sale of the stations is completed. Virgin Radio will be joined on the new platform by other commercial broadcasters including DX Media’s NME Radio and GCap’s Xfm, Choice, Gold and Capital Classic, which are all scheduled to launch between July and September. 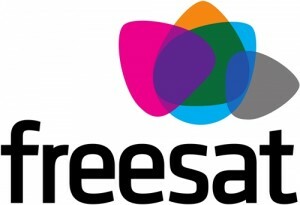 Other stations set to launch on the Freesat platform later this year include Insight Radio, British Forces Broadcasting Service (BFBS) Radio and four stations run by Irish broadcaster RTE: Lyric FM, Radio 1, Radio na Gaeltachta and 2FM.